Reason 1 -- I'm going back to school! I've decided on a career change. I came to the realization that I'm not passionate about mutual funds and that I belong in a school as an educator. 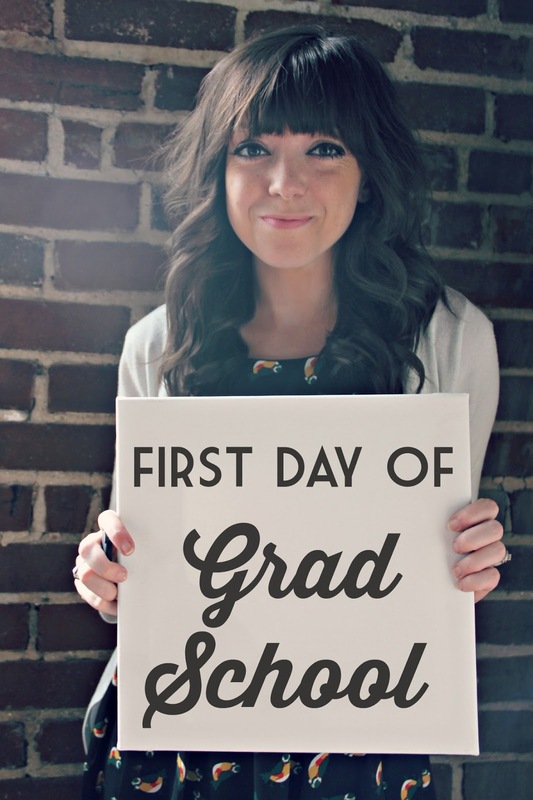 Yesterday was my first day of graduate school at the University of Memphis where I'm studying to get my Master of Arts in Teaching degree in Elementary Education! Phew! That's a mouthful but what that it means is that I'm studying to be an elementary school teacher. The past few months have been full of applying to school and entrance exams, but now I'm officially a graduate student and will be for the next two or so years. Reason 2 -- I have a second job! A few months ago I went to Memphis Escape Rooms with some family and friends and had the best time ever! Well, a few weeks ago I saw that they were hiring and it was a no brainer that I had to work there. I applied and now work there some nights and weekends to help pay for school (see above). You guys, I'm not just saying this, Memphis Escape Rooms is awesome! I highly suggest booking a room (or more - there are 6 different themed rooms!) with some friends. Reason 3 -- We're moving! Like I don't already have enough on my plate, we have decided to move. We love love love living downtown and our first home together, but it's time for a change. We're staying in Memphis but we're looking to move somewhere where we can have a yard for the dog, a guest room so lots of people can visit, and simply just more space. I've been spending alot of my time purging and packing and preparing to find our new home. It's a busy season of life for sure, but I know all this hard work will pay off! So many good things on the horizon. What awesome news! 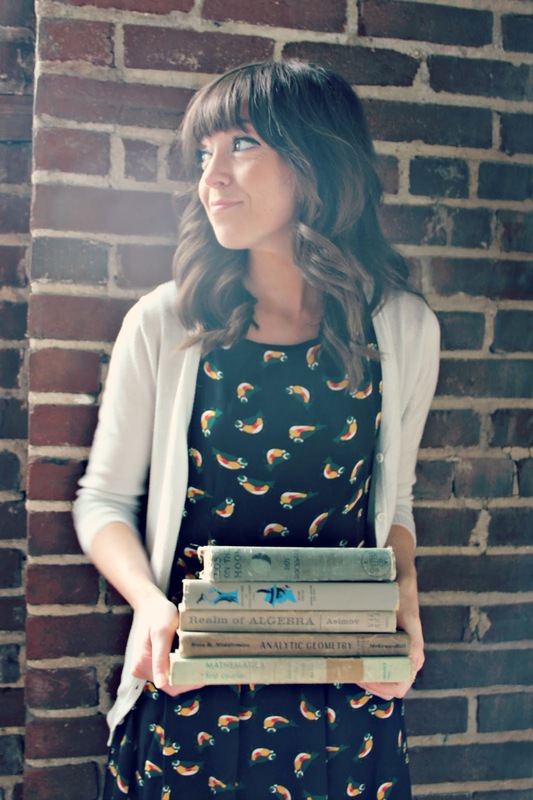 While I only see your personality via the blog/social media, I think you will make a GREAT elementary school teacher! Best of luck to you in grad school and during all of these life changes! Oh that's awesome. Congrats on starting grad school. I am sure you are going to be a great teacher. And I'm actually getting to check out Memphis Escape Room with a group from work next week, how fun! So happy for you, Alyssa. Let me know if I can help in anyway with your career change. You look so cute! I love your hair and dress. Good luck in grad school!!! Excited for all these changes! You'll do great! My fiancé has his masters in education as well, his original degree is in physics, and now he teaches high school AP physics, which he is super passionate about! It's important to do something that you love doing! :D Congrats!! And wow, you have a lot on your plate, remember to take time for yourself and relax when you can!